Calling all volunteers: Scottsdale Cycling Festival needs you! Have you caught the Tour de France action on television this month? Although I’m not a cyclist -and I am half a world away from the action on the Alps – I’m drawn into the excitement. This fall you can join in similar excitement when Valley residents experience cycling action at the seventh annual Scottsdale Cycling Festival. The festival will take place September 30 to October 3. An estimated 2,000 cyclists will ride a 70-mile route around the scenic McDowell Mountains. To pull off the multi-day festival, event organizers rely on 12 teams of volunteers – about 150 individuals. Teams assist at aid stations, help set up and tear down event expos, ensure cyclists are aware of – and follow – safety guidelines, and distribute registration packets. Volunteers have a unique opportunity to get a behind-the-scenes look at the world of cycling. Volunteers can tout that they are part of a “green” event. The Scottsdale Cycling Festival will be the first race of any sport to take place in Arizona without the presence of plastic water bottles. Instead, water trucks on site will refill water bottles attendees bring. Other green initiatives include a recycling and composting program. Volunteers can feel good about donating their time at an event that is dedicated to environmentally-friendly practices. In addition to the euphoria of community involvement, volunteers are treated to breakfast courtesy of Krispy Kreme and lunch compliments of Grimaldi’s. It’s still warm in October, so volunteers will receive a moisture-wicking t-shirt. There are also opportunities to socialize with other volunteers and cyclists at the Scottsdale Cycling Festival Launch Party on Sept. 30. In addition to the launch party, the Scottsdale Cycling Festival will host a Kick-Off party Friday, July 23 from 5 – 8 p.m. at DNA Cycles in North Scottsdale. The event is free and open to the public. Cyclists and festival volunteers can meet professional rides, register at reduced rates, preview gear and get training advice. The first 100 attendees will receive a special swag bag. Volunteers can sign up now through Sept. 20; a volunteer orientation is Friday, Sept. 24. Corporate volunteer teams are welcome. 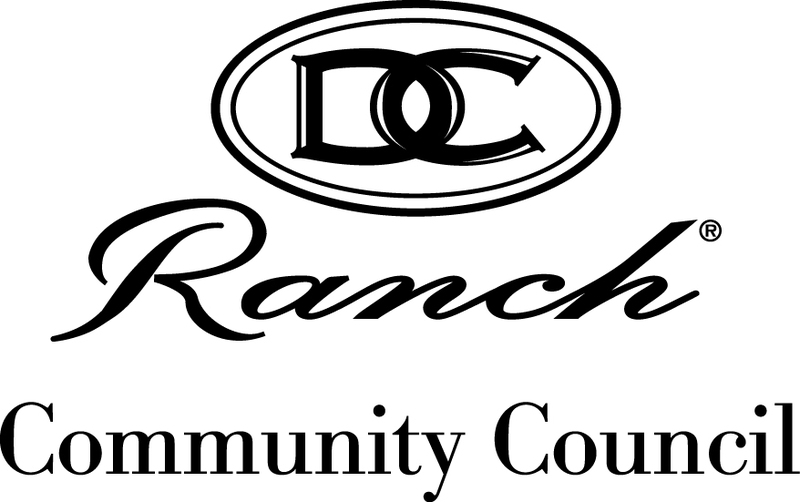 For more information, contact DC Ranch Event Director Jennifer Clark at 480.538.3544 or jennifer.clark@dcranchinc.com. For more about the Scottsdale Cycling Festival, visit www.scottsdalecyclingfestival.com.